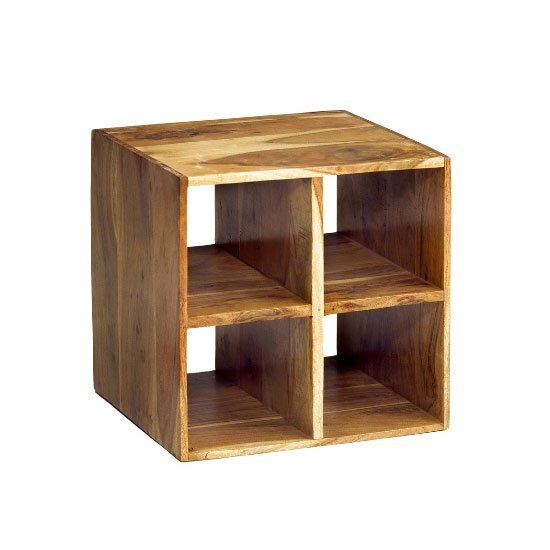 This fashionable Octane Plus Box will definitely become a perfect addition in your furniture collection and proves the best piece of furniture for your living area. 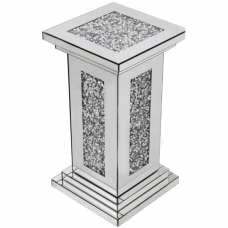 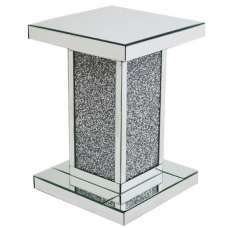 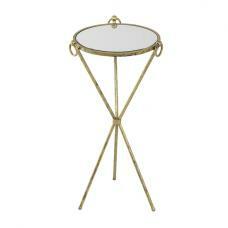 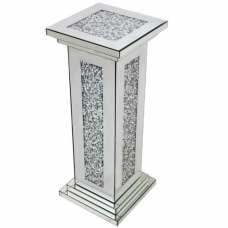 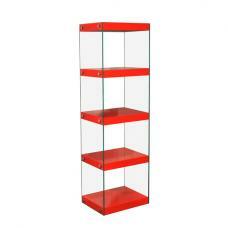 It will surely look great in any type of home interior decoration. 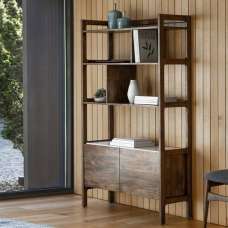 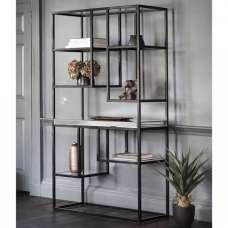 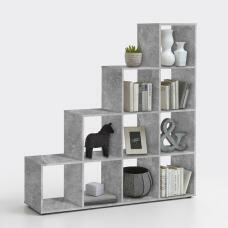 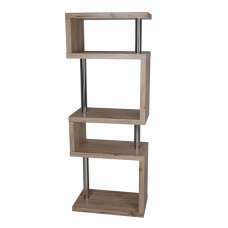 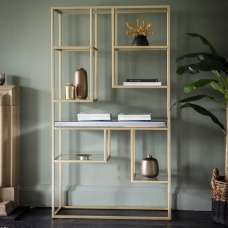 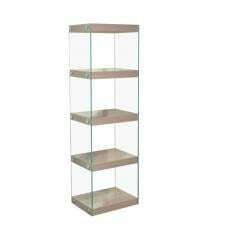 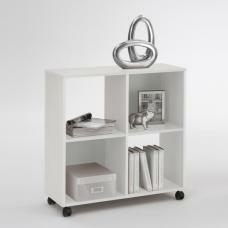 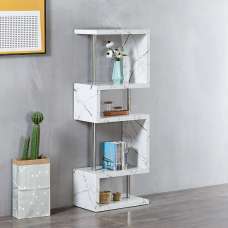 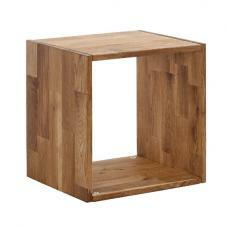 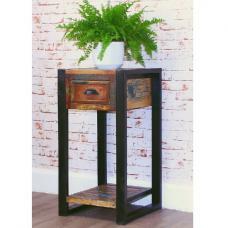 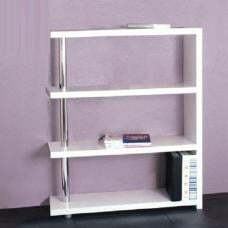 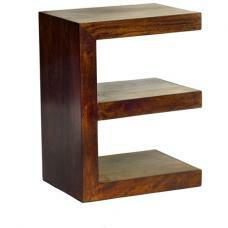 This display unit will surely suit your personality or theme of décor, due to its excellent wooden finished design.